 As a service program of the Pennsylvania Municipal League since 1987, PennPRIME is designed to offer a broad, cost-effective insurance program addressing the unique exposures of municipal entities. Composed of two Trusts, we are a collective of members that join together to obtain risk management services which control your total cost of risk, including comprehensive property, liability and workers’ compensation coverage, safety training, and personalized claims handling. We’re municipal entity specialists who fight as hard as you do to reduce risk. We offer you hands-on leadership and advocacy, a stable alternative to the uncertainties of commercial insurance carriers, a voice in our management, custom-tailored coverage programs and a wide range of safety and training resources to assist you in the process. Over time, trust members have been provided stable rates, expanded services, and even the potential for dividends. PennPRIME is everything you’d expect from a true risk management partner.